1054.00 sqft. 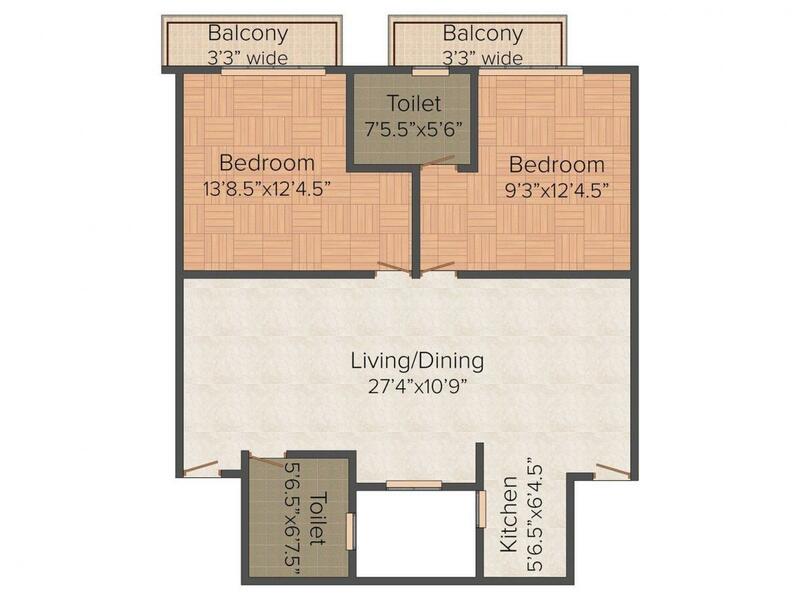 - 1330.00 sqft. 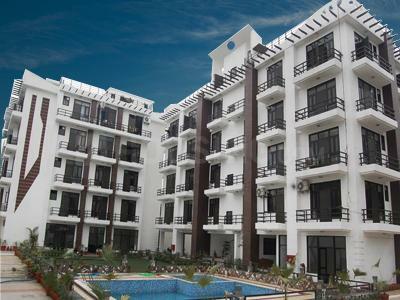 Swarna Ganga Residency is located amidst natural splendour in the lap of Mother Nature. This residential locale is truly the perfect blend of idyllic location, world class structures, futuristic designs and top notch state of the art amenities. If you want it all, Swarna Ganga Residency is your ideal choice. Every day of your life will become amazing and you will be comforted and refreshed by nature’s beauty that will surround you in profusion. The best of countryside living along with the best and latest modern amenities, this is precisely what residents of Swarna Ganga Residency will be offered. Adarsh Gram, Rishikesh is a area in Dehradun District in Uttarakhand State, India. Dehradun Road and Haridwar Road are the two major roads that pass along the borders of Adarsh Gram, allowing easy connectivity to other regions of Uttarakhand. Also Nirmal Aashram Road intersects this region which allows for hassle free traveling. Chandrabhaga river flows along this locale, which further joins into river Ganges. Owing to this, the place has become quite known for its divine importance and attracts several tourists all round the year. Bus and auto facilities are available in ample for easy moving. Holy Sarovar of Gurudwara Rishikesh in the vicinity is another tourist spot. Rishikesh Railway Junction is located in the neck of the woods proving access to long distance trains as well. Being a point of tourist attraction, Adarsh Gram remains rich in eating joints, restaurants, hotels, shops and temples. Nirmal Ashram Hospital lies in the vicinity and provides good healthcare facilities. 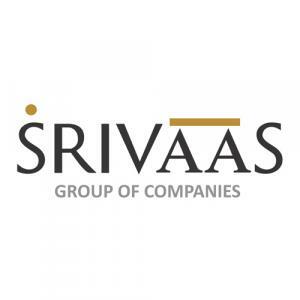 Srivaas Group of Companies is a well known name for delivering what is promised in the Real Estate arena. The group builds superior projects with high-end technologies to make the client live in a world of fantasies. The builder group offers the best rate as compared to the market prices to develop costumer relationship on basis of transparency and trust. The group deals in ethical and legitimate manner to give a secured home to the home seekers with fair and easy deals. The group deals in residential as well as commercial sector and delivers the superior quality services to its clients. Srivaas Group of Companies has an expertise team of skilled craftsmen who delivers marvelous projects that enables client to just choose one name when it comes to real estate.